Published at 06/12/2017 16:14:23 from Argentina, 14931 visits. 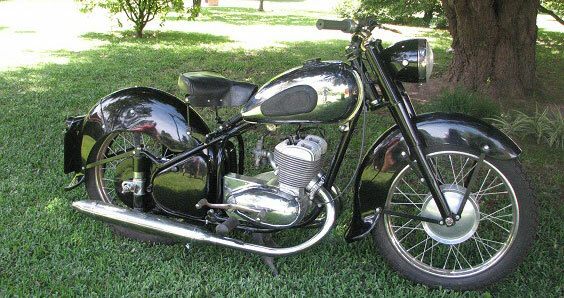 Vendo moto Peugeot 1949 250cc, two-cylinder, 2t, fully restored. Papers in order, ready for transfer.